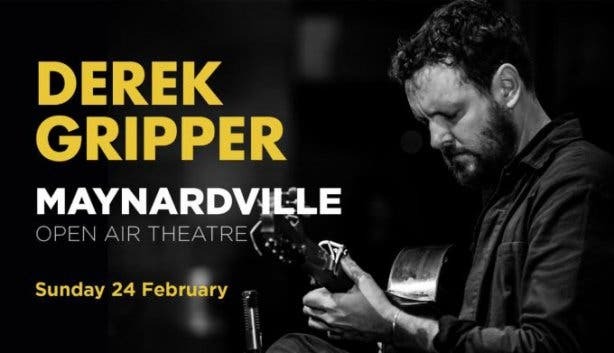 And he’s bringing it, along with his entire repertoire, to the Maynardville Open Air Theatre on 24 February 2019. Gripper’s shows are intimate with the focus purely on his playing and music compositions. For his 2019 concerts, Gripper explores the links between the styles that have influenced his work. 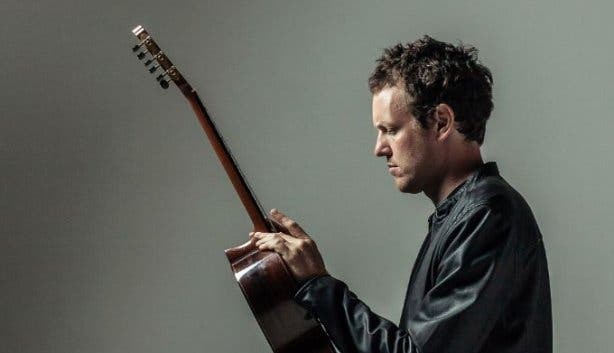 His shows tend to turn into an hour or more of wall-to-wall music with the guitarist exploring the capabilities of his guitar live on stage. 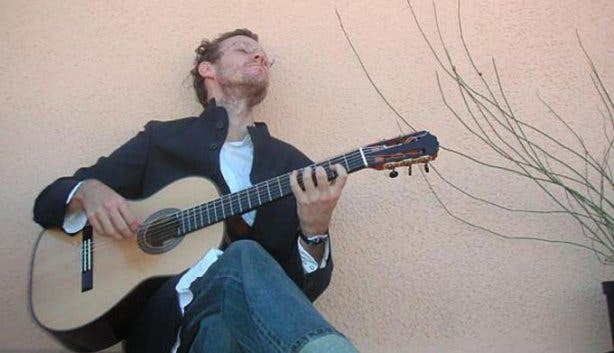 Gripper draws his inspiration from European classical traditions, avant-garde Brazilian music, Malian kora, Cape Town folk, and Indian classical music. He has created a unique, contemporary sound using these influences that has carried him to the world’s stages. He incorporates de-tuning and re-tuning his guitar as part of his compositions, as well as many other acoustic tricks to add effects to songs. Entry to the show costs R180pp and you can book tickets here. Maynardville is the place to be for all things theatre, and you can still catch Richard III at Shakespeare In The Park. For another big outdoor music experience, check out the Kirstenbosch Summer Concerts. For even more awesome Cape Town live music, head to one of these awesome Live Venues.